August 6, 2018 Lori Hayungs, M.S. Last time I shared a bit about brain development and how I feel that it really helps to answer many of child development’s great questions, but what about all those emotions and feelings that get in the way of what the brain is trying to accomplish? Temperament has fascinated me for more than two decades. It ends up being an integral part to why we think, feel and behave the way we do. I’ve watched the field of temperament grow from just one paragraph in a child development text to almost an entire chapter and even full scale parenting books on the topic. All of these questions are ones I’ve asked as both a parent and an educator. 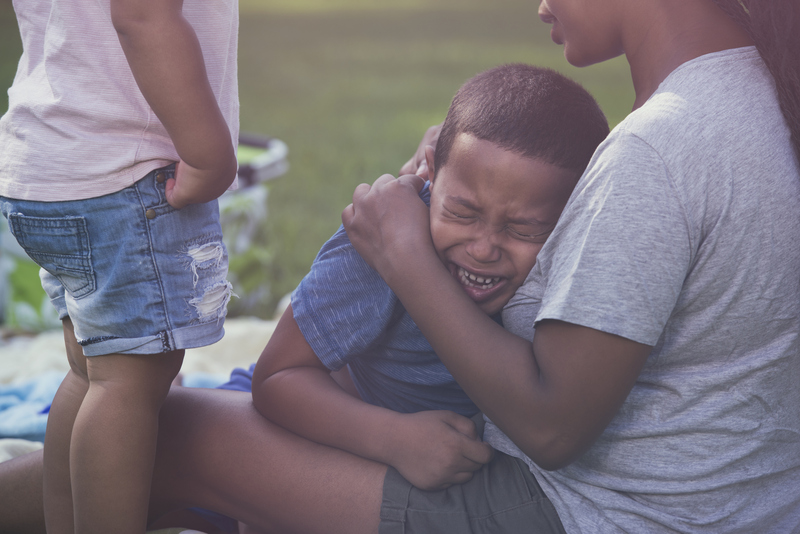 If we root around the science of temperament, we can determine our own child’s particular temperament traits and create opportunities to support their natural temperamental tendencies. Designing guidance and discipline that provided support to their unique temperaments while at the same time teaching them positive social skills and appropriate behavior expectations. As a parent of three distinctly different children it was obvious from the beginning that trying to parent them ‘all the exact same way’ wasn’t going to create success for anyone. As I learned to provide guidance to each of their individual temperaments, I was able to meet their individual needs as well as create opportunities for success. It wasn’t always easy (because don’t forget brain development), but it was always worth it. Some of my favorite colleagues and friends in the temperament field. Also, take time to browse our resources in Parenting in Challenging Moments. Many of our resources take temperament into consideration as we look at guiding children appropriately.